Being a young adult today is no easy feat. That being said, there is always something to be learned from those who have lived in other times recent, and ancient. Here are the 11 biographies and memoirs every young adult should read. Ms. Goetz unflinchingly details her experience uncovering her truth; through food, through religion, through life and family. I savored my read. I think perhaps especially good for a young person struggling with eating disorder...or anyone aiming to figure out the truth of themselves. Women hold up half the sky and, most days, do even more of the heavy lifting including childbearing and child-rearing. All after a long day at the office. Women have always been strong, true heroes - sheroes, oftentimes unacknowledged. As we shake off the last traces of a major patriarchal hangover, women are coming into their own. In the 21st Century, all women can fully embrace their fiery fempower and celebrate their no-holds-barred individuality. It is time to acknowledge the successful women of the world. 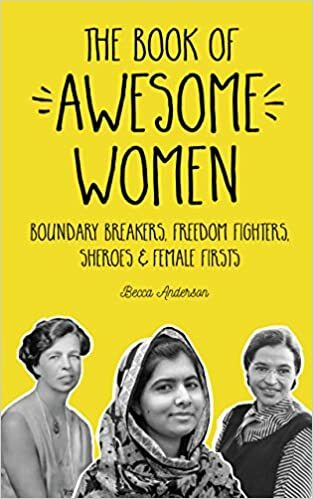 From the foremothers who blazed trails and broke barriers, to today's women warriors from sports, science, cyberspace, city hall, the lecture hall, and the silver screen, The Book of Awesome Women paints 200 portraits of powerful and inspiring role models for women and girls poised to become super women of the future. When Nelson Mandela was imprisoned in South Africa's brutal Robben Prison, he tirelessly turned to the poem Invictus, the inspirational verse by the Victorian William Ernest Henley, penned on the occasion of the amputation of his leg. 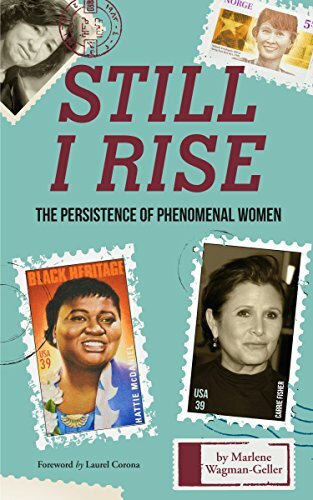 Still I Rise takes its title from a work by Maya Angelou and it resonates with the same spirit of an unconquerable soul: a woman who is captain of her fate. Just as Invictus brought solace to generations, so does Angelou's contemporary classic. Still I Rise embodies the strength of character of the inspiring women profiled. Each chapter will outline the fall and rise of great women heroes who smashed all obstacles rather than letting all obstacles smash them. 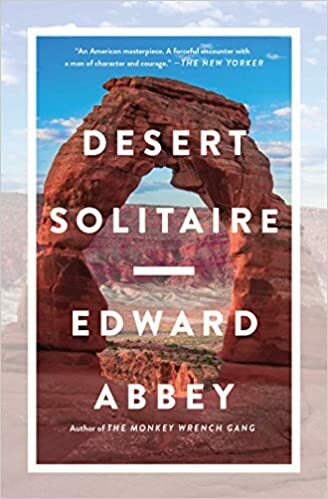 The book offers hope to those undergoing their own Sisyphean struggles. Intrepid women heroes are the antithesis of the traditional damsels in distress: rather than waiting for the prince, they took salvation into their own hands. 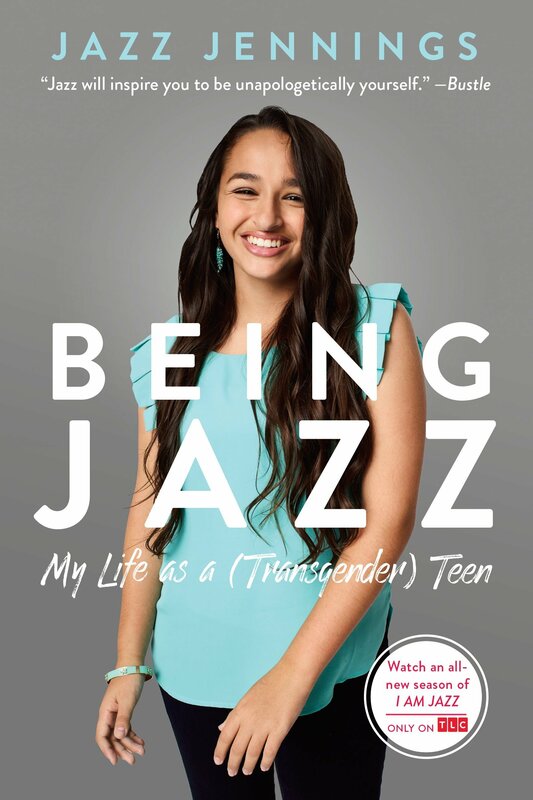 It not only gives insight into the experiences of a teen in present-day America, but it also focuses on the experience of being a transgender person. Through this autobiography, readers have a window into the life of one of the most well-known transgender people. This is likely to result in a better understanding of the trans population and into the ways that America supports and could better support LGBT youth. 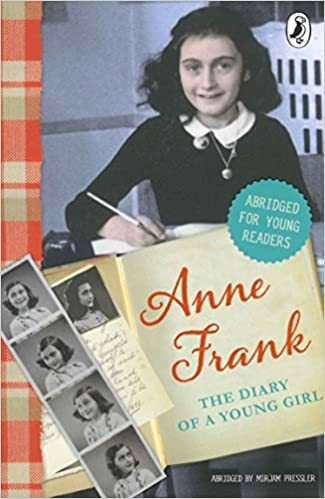 A journal of a young girl that she wrote while hiding for two years from the Nazis during WWII. This story is full of struggles you’ll hopefully never have to witness in our world today. 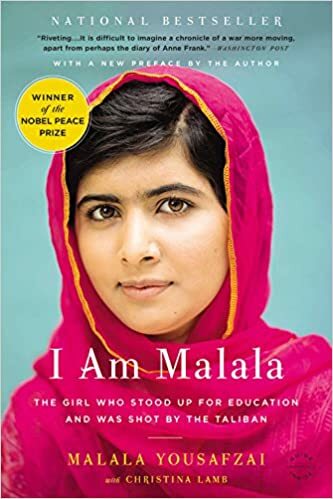 If you don’t know who Malala is then you’re truly missing out. She is a teenage activist who stood up to the Taliban in Pakistan. 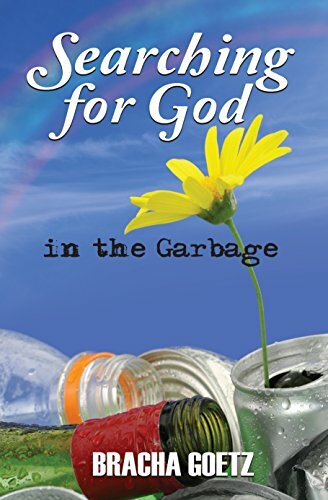 This book shows the importance of standing up for what you believe. The true story of the supreme court ruling of Brown v. Board of Education. 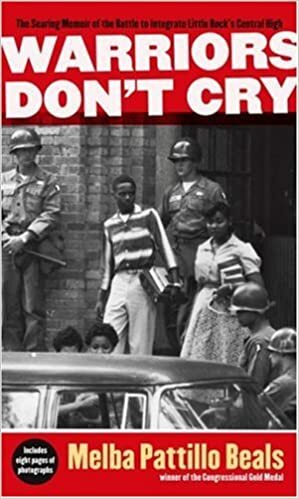 Nine black students were taunted and threatened for being allowed to go to a “white” school, but they continued to act with dignity and refused to back down. 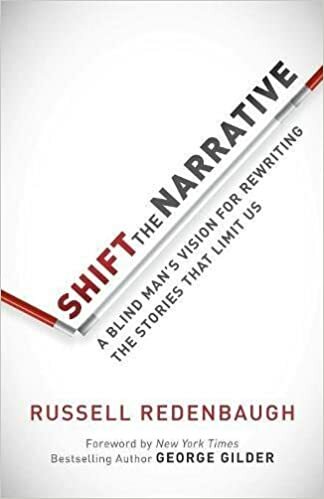 From the Contributor: I'm suggesting this memoir specifically for young people because Russell was 16 years old when he almost lost his life and did lose his eyesight and most of his fingers, in a rocketry explosion in his backyard. As he says in his book, the state of the world in 1962 told him he was out of the game [of life] because of his disabilities. But Russell said differently, and vowed to live in the sighted world, doing things sighted people do. He went on to do exactly that, graduating from an Ivy League school, becoming a successful businessman, serving on the U.S. Civil Rights Commission under 3 U.S. Presidents, and most remarkably, becoming a 3 time gold medal world jiu-jitsu champion against younger sighted opponents. His biography is a must read for ALL young people to show them, no matter what cards you're dealt in life, YOU have the power to shift your life narrative! David and Jackie Siegel received the call that no parent should ever get. Their beautiful, vibrant, 18 year old daughter Victoria had died of a drug overdose. 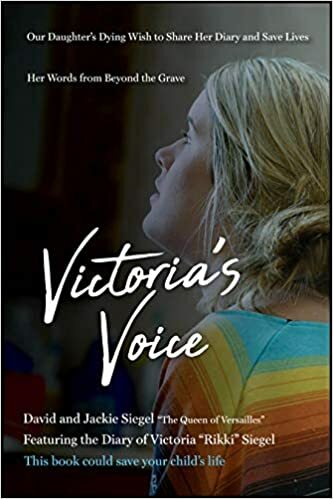 Right after Victoria passed away, Jackie received a text from one of Victoria's friends directing her to look in her bedroom nightstand for a secret diary she had kept - and suggesting they publish it. This book is about a girl growing up in a rural community, whose parents keep her out of school. It really made me value the ways that my education has affected me, in ways that I didn't even consciously understand. 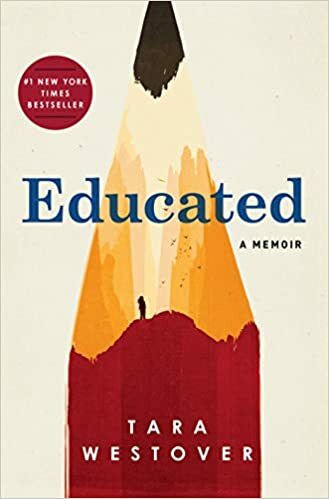 The part in the book that I keep reflecting on is when Tara, as a college freshman, learns what the Holocaust is for the first time and is deeply appalled by her own ignorance. © 2018 by Hassan Ahmed and Nathaniel Fried.